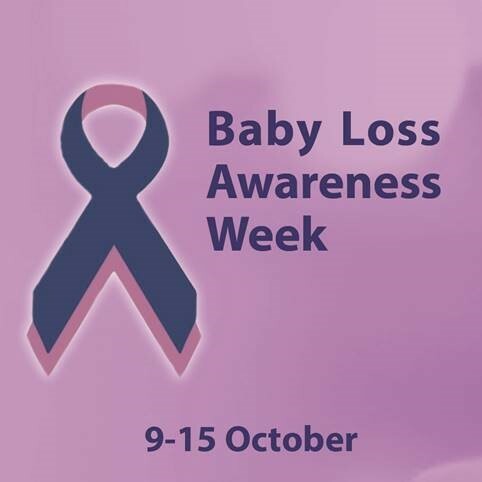 Baby Loss Awareness Week takes place in October and this year runs from 9th-15th October. It provides a time for bereaved parents and families to commemorate the life of their baby. It helps to raise awareness of miscarriage and still birth and the need to support parents and families during such a tragic time. October 15th is recognised as International Pregnancy and Infant Loss Remembrance Day across the world. 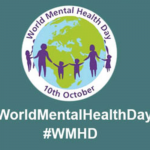 It is also a chance to raise awareness of the emotional impact of pregnancy and infant loss, and the scale of the tragedy, which affects up to one in five families in the UK. Some people may not know how to offer support to someone they know and may feel scared to bring up the subject. Baby Loss Awareness Week is an opportunity to help banish the taboo and make people aware of the wonderful charities and organisations that support parents and offer advice to family members, friends and healthcare professionals caring for those whose baby has died. Find out more about how you can support and get involved in the campaign on the Baby Loss Awareness Week website. We will be posting throughout Baby Loss Awareness Week with the #babyloss hashtag. Several charities actively support and promote Baby Loss Awareness Week, including Sands (the stillbirth & neonatal death charity), Action on Pre-Eclampsia, ARC, Bliss, (the special baby care charity), Child Bereavement UK and The Ectopic Pregnancy Trust. For a full list of charities supporting Baby Loss Awareness Week, please click here. Baby Loss Awareness Week finishes each year on October 15th with the global ‘Wave of Light’. October 15th is also International Pregnancy and Infant Loss Remembrance Day and is recognised across the world and we would like to invite you to join with other families across the world and take part in the global ‘Wave of Light’. Simply light a candle at 7pm and leave it burning for at least 1 hour to join us in remembering all babies that have died too soon. This can be done individually or in a group, at home or in a communal space. Wherever you do this, you will be joining a global ‘Wave of Light’ in memory of all the babies who lit up our lives for such a short time. The loss of a baby is one of the most traumatic experiences any person can go through. Showing compassion and understanding is vital. If someone in your business or a customer has experienced the loss of a baby or child, you should always show understanding and be careful of causing further grief or tragedy. Ask for their views and whether you should involve the business in support for Baby Loss Awareness Week before acting. They may find it hard to work and move forwards with reminders about their loss at work. If they want you to help promote awareness of Baby Loss Awareness Week, it may be a project they would like to run. You can use social media to share awareness images and the hashtag #BabyLoss is used. For help or advice in finding ways to support Baby Loss Awareness Week through your business, please email info@awarenessday.co.uk.